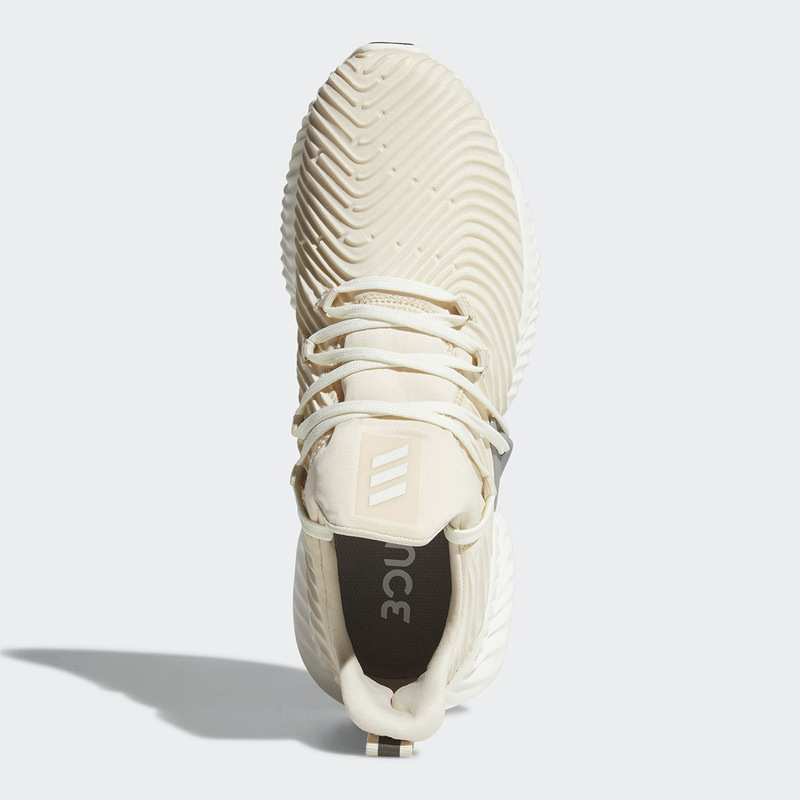 The adidas Alphabounce offers cushioning that’s springy, responsive, and long lasting for a lower price point than other shoes like the Ultra Boost-precisely why it’s become a cult favorite since its release in 2016. 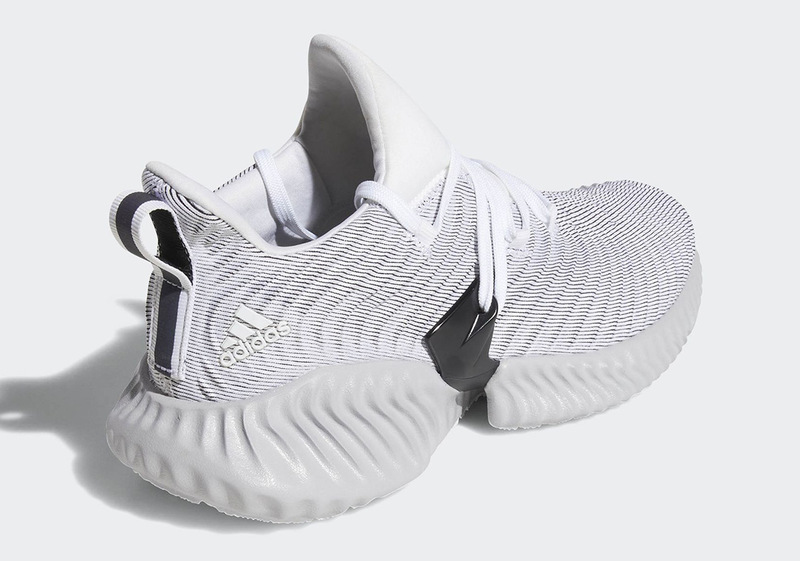 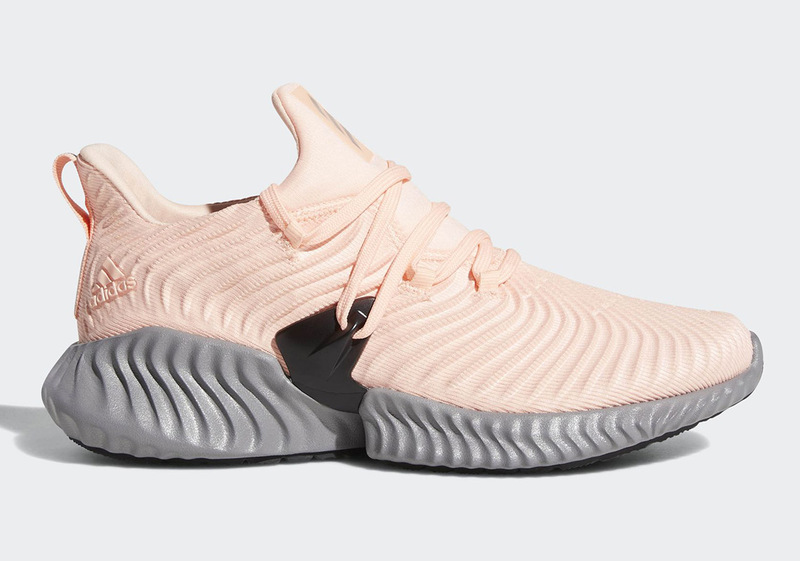 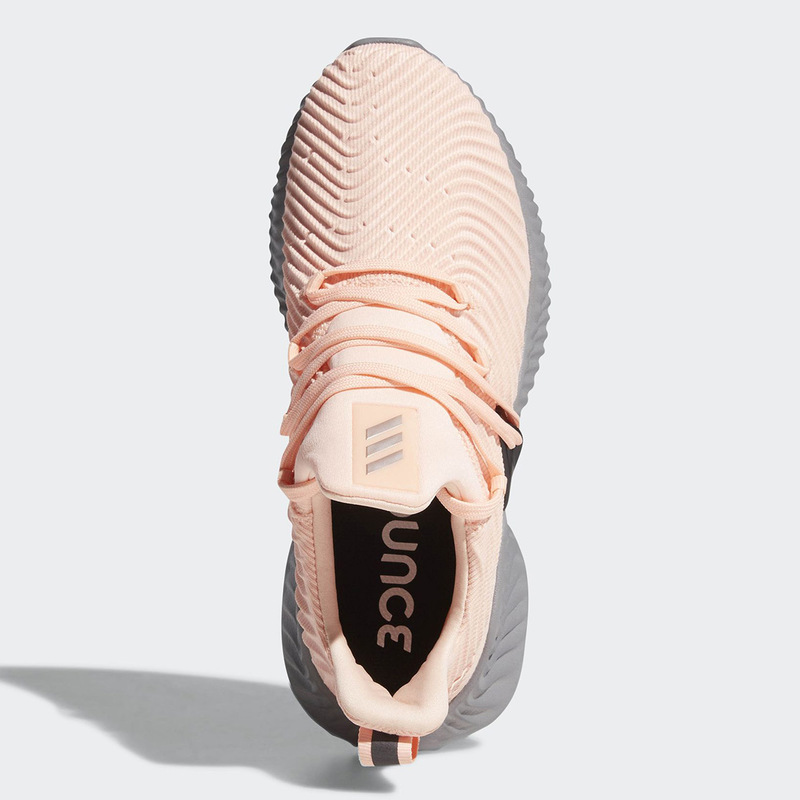 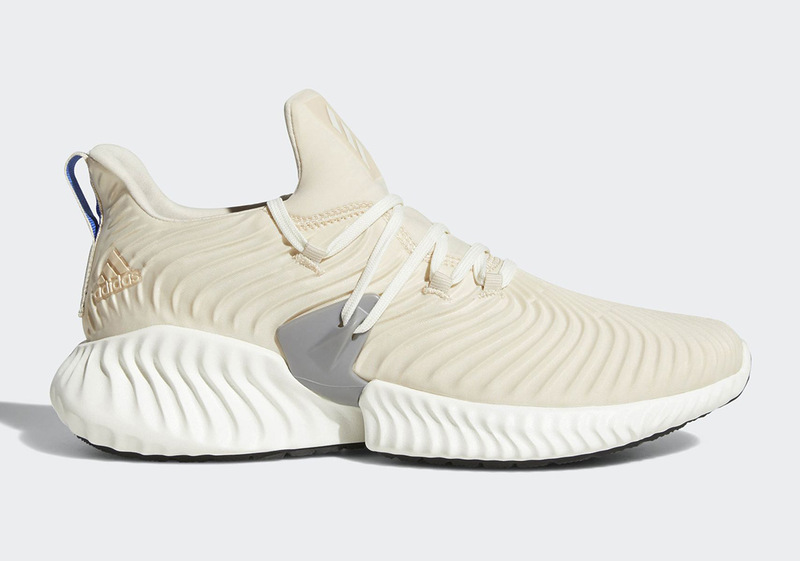 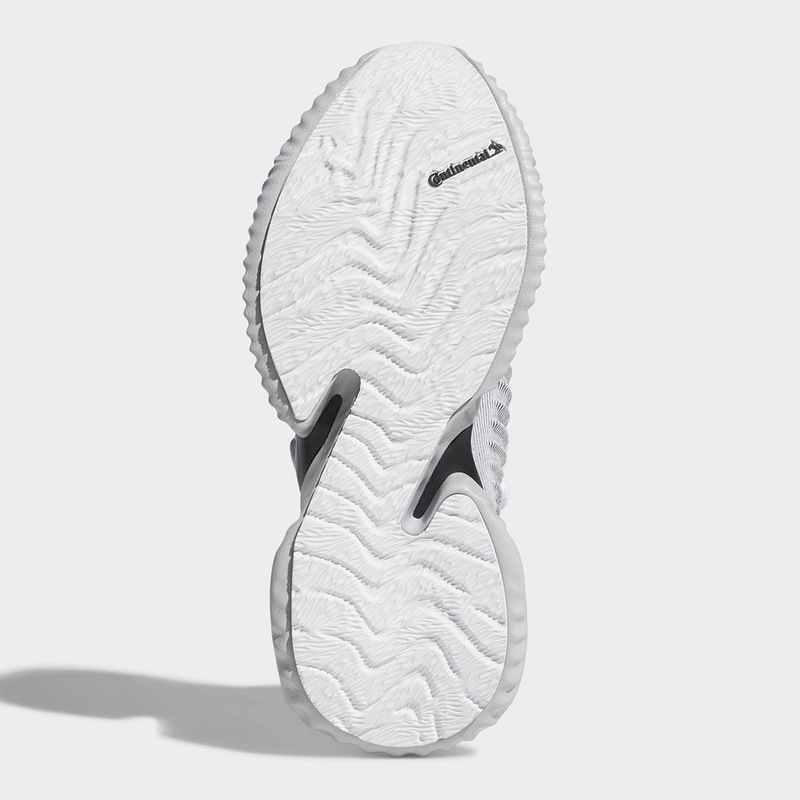 Now Bounce is moving into the future with a head-turning new women’s silhouette: the Alphabounce Instinct, a shoe that features a unique wave-textured upper and an on-trend thick midsole. 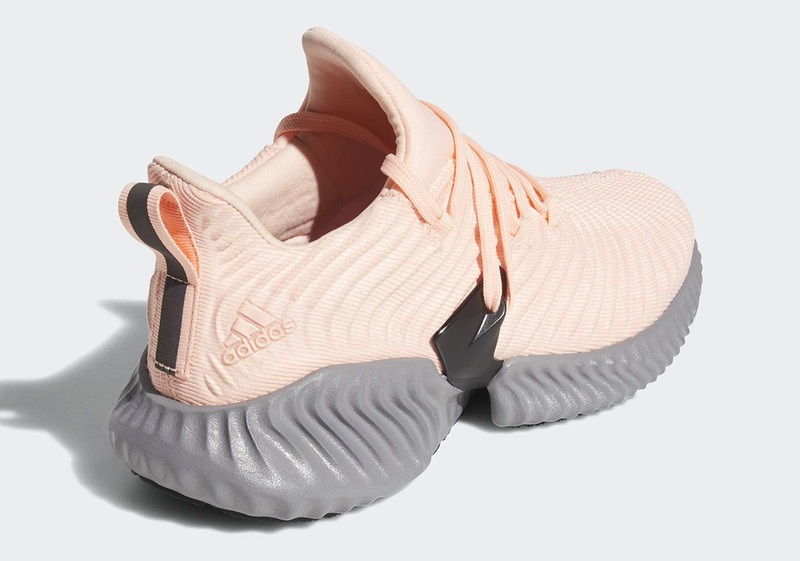 Set to arrive in three colorways—a light linen, a soft orange and a tonal grey—all three shoes feature a unique lacing system that reaches down to the midfoot and connects with a bold plastic shank. 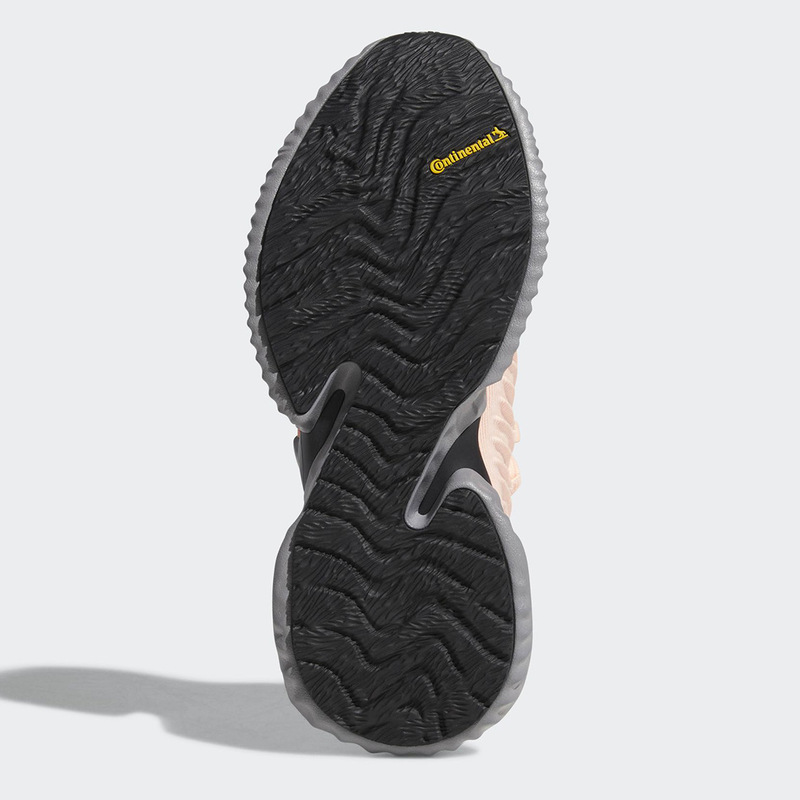 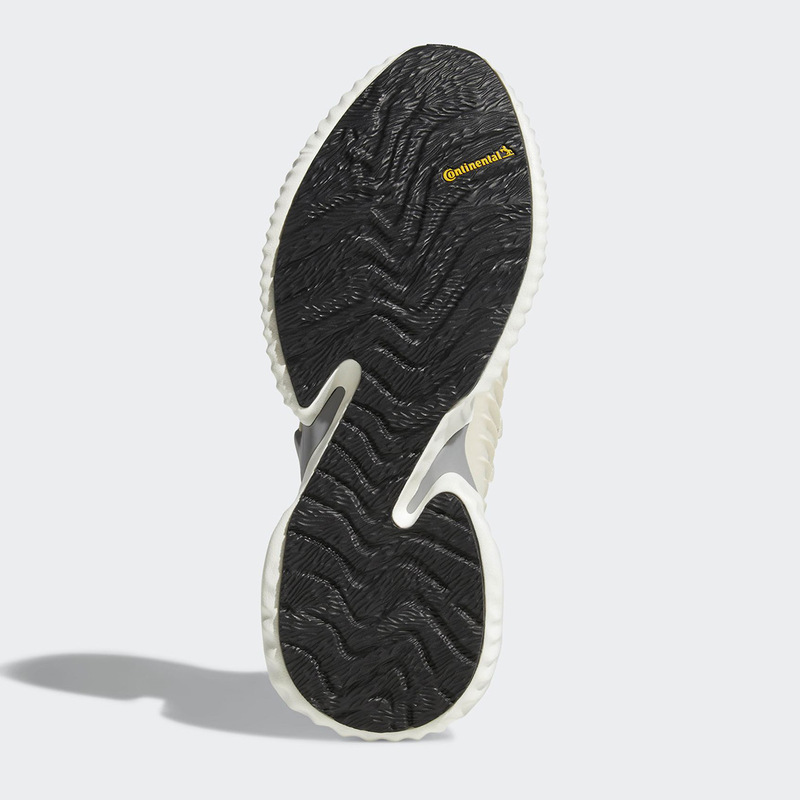 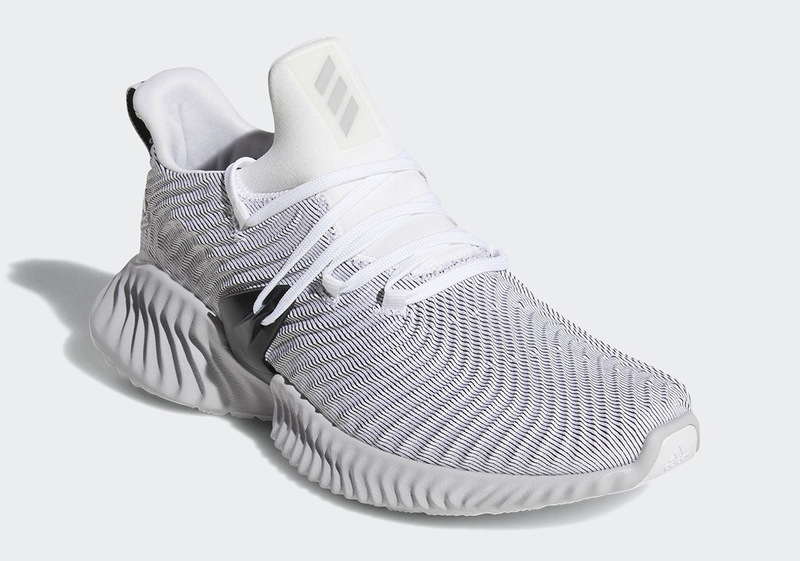 A thick grey midsole that features a generous helping of Bounce cushioning in the heel provides cushioning, while a Continental rubber outsole offers outstanding durability and completes the shoe’s futuristic look. 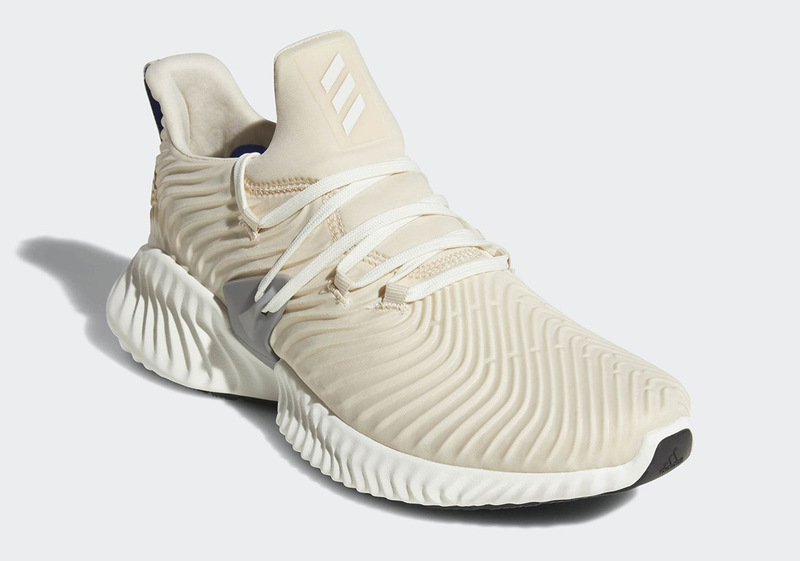 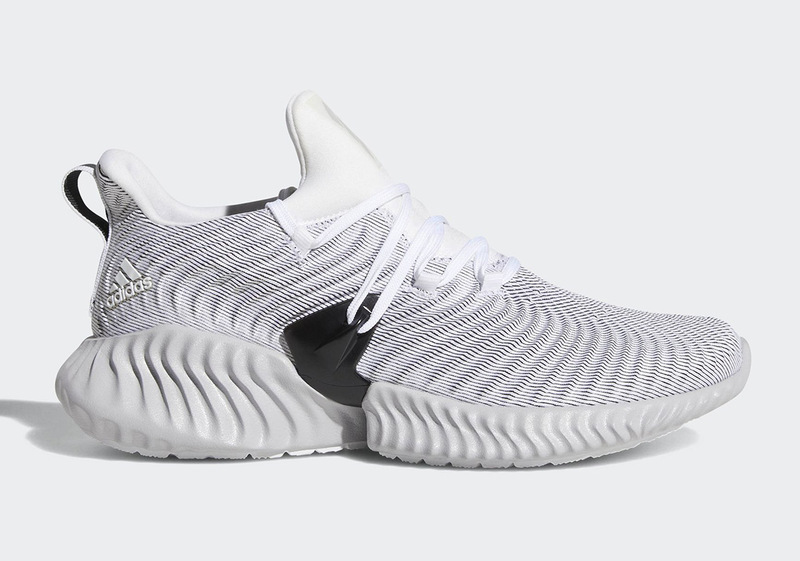 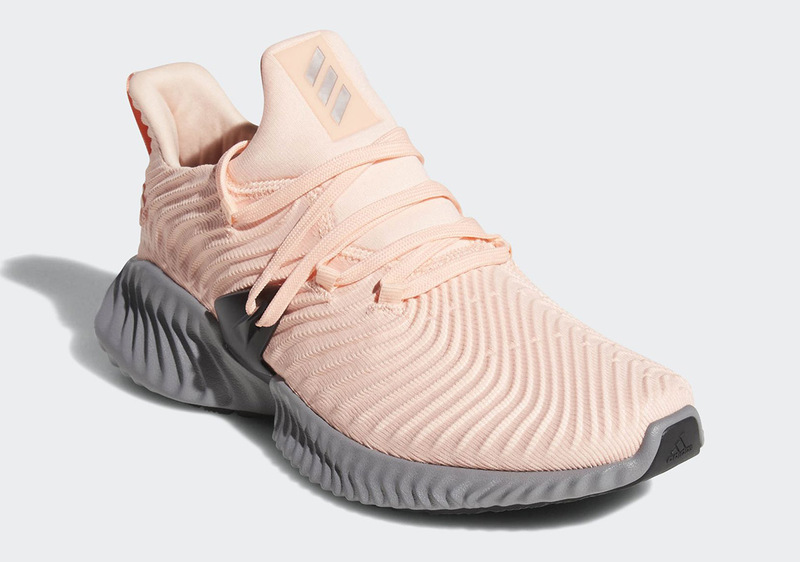 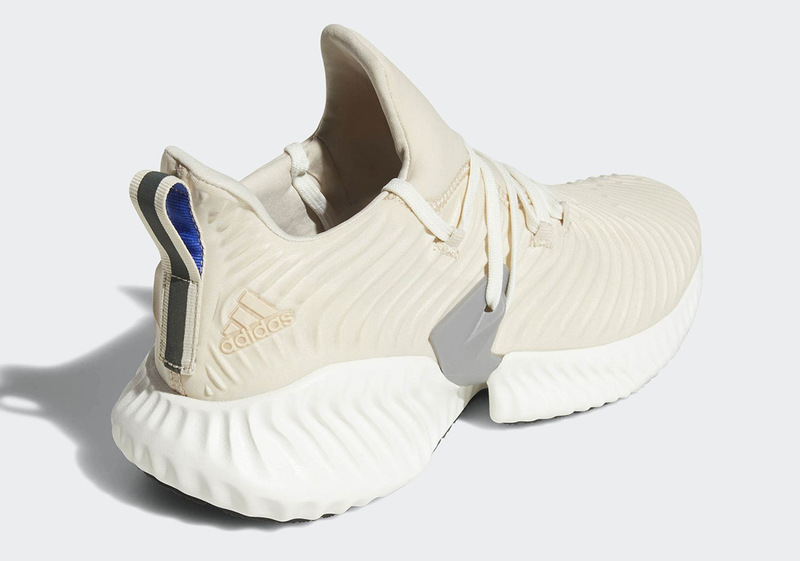 These new Alphabounce Instincts are available now on adidas.com with a retail price of $120.